Our own quiet retreat from modern America. Have you ever been to a place that's so special, you aren't quite sure if you should tell people about it or not? That's how we feel about Creede. It's a beautiful, quiet, retreat from modern America—a quaint, old mining town, far enough up in the mountains that it almost seems to have escaped the past century. No chain restaurants, no malls, no stoplights—just a little community, surrounded by the canyons, cliffs, and creeks of the San Juan Mountains. The Creede Hotel is the town's oldest lodging and dining establishment, and it's right in the middle of town, on Creede's picturesque Main Street. The Hotel offers B&B accommodations throughout the summer, and the restaurant is open daily, satisfying guests with fresh food and warm, small-town hospitality. After dinner, guests can stroll next door to support the performing arts and enjoy a play at the nationally-acclaimed Creede Repertory Theatre. 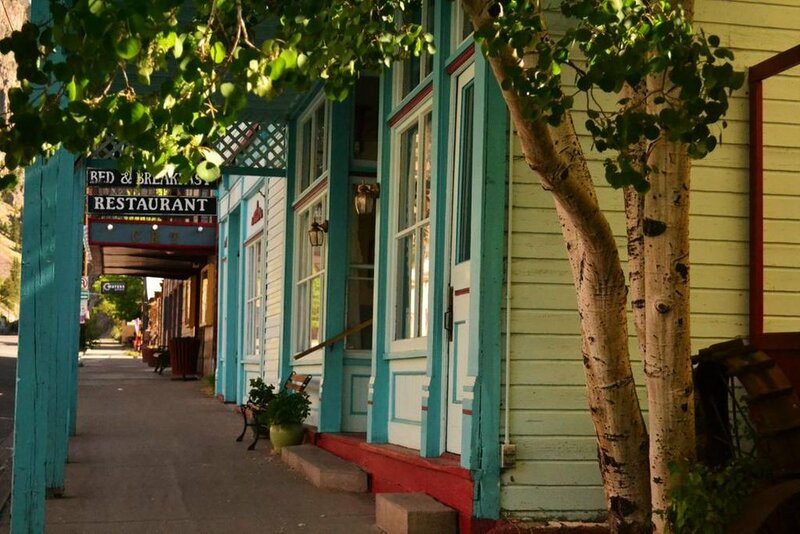 See what makes The Creede Hotel such a special destination for our visitors. We have four distinct rooms for your stay, all of which include certain amenities. 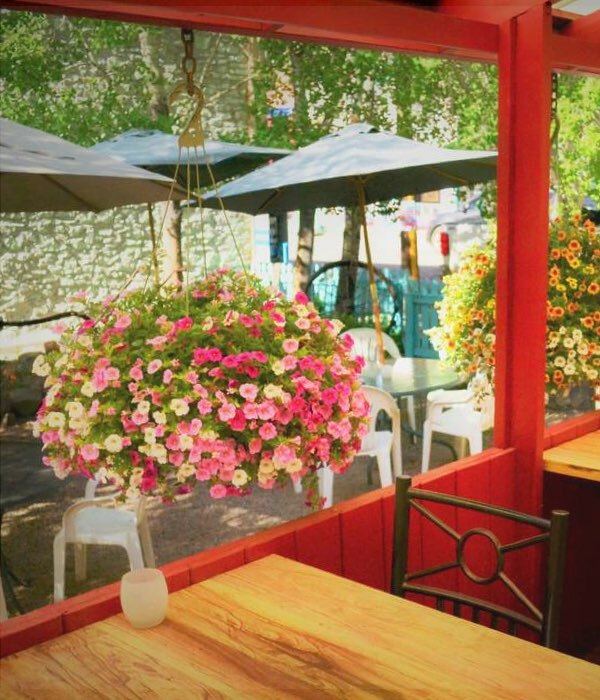 We’re serving the best food in Creede at Arp’s at The Creede Hotel. Visit, eat and enjoy the best we have to offer. Creede is much more than a small town in Colorado. It was born from a silver mining boom and has a storied past of ghosts and fortune.